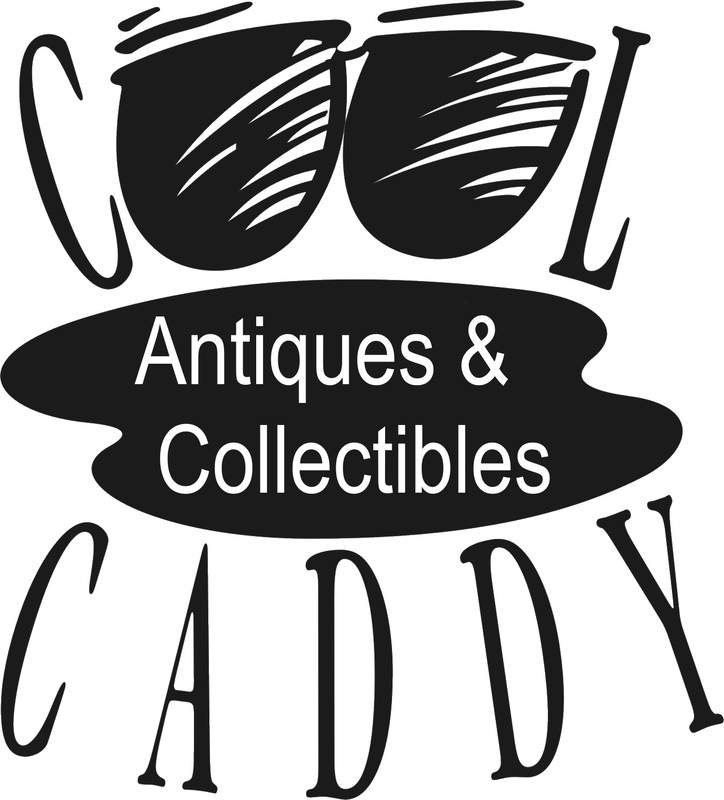 Cool Caddy Antiques & Collectibles, Winnipeg, Manitoba . Buy Sell Trade Consign. Downsizing / Moving, Retiring, Cleaning Garage, Shed, Attic, you never know what could turn into cash ! 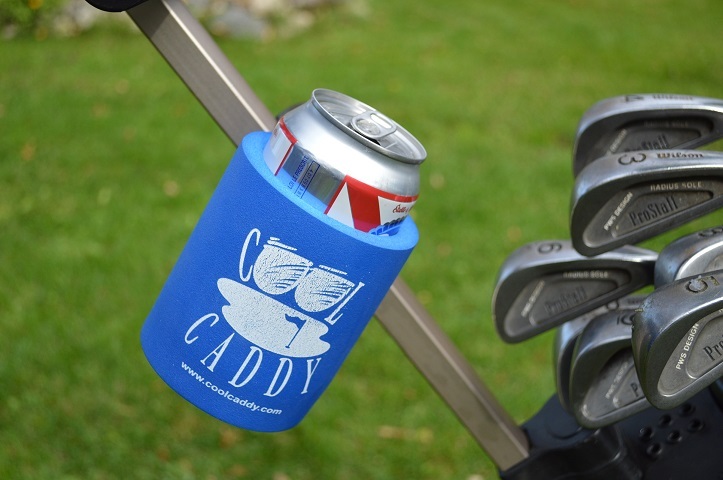 Simply the most convenient way to enjoy a cold drink while enjoying the great game of golf! The item for sale is an Original Vintage Firestone Tires "Most Miles Per Dollar" Porcelain Sign, measuring 48" x 20". Chips, scratching and wear on it, usual for the age. In excellent shape for the age, none the less! All Canadian customers will be charged GST %5, wait for your invoice after the sale Thanks for looking! Take a look through our store for more great items!